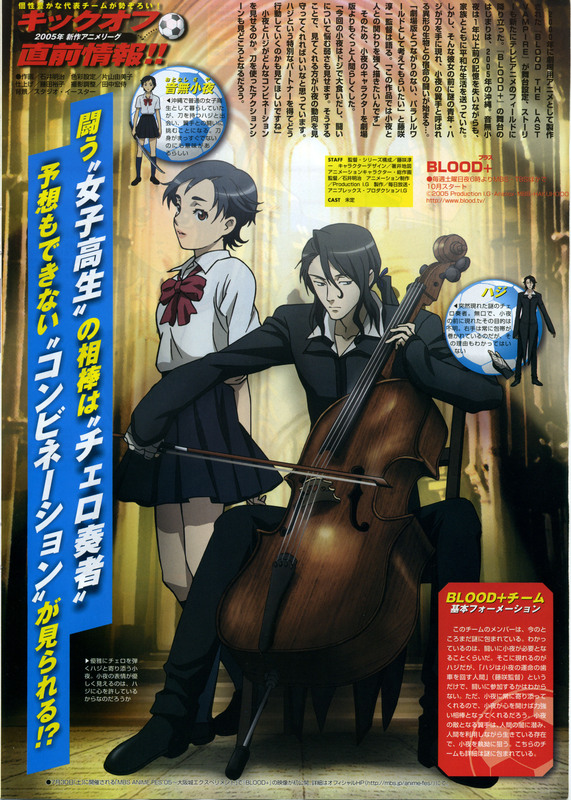 This is a scanning of monthly Animedia July 2005 issue. possible to connect it with the net well. thank u for sharing with us! Thanks for the scan, it looks great!